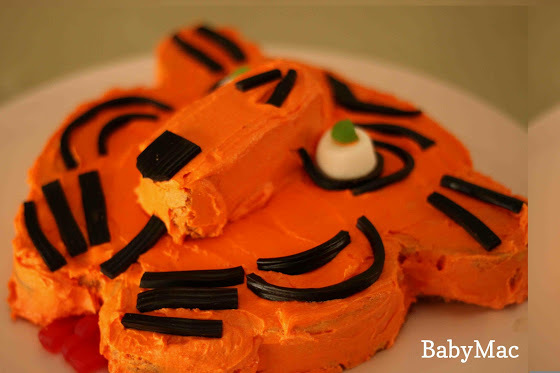 After some prolific birthday cake baking last week for Mags I thought I would take a trip down memory lane and have a look at some of the birthday baking over the years. 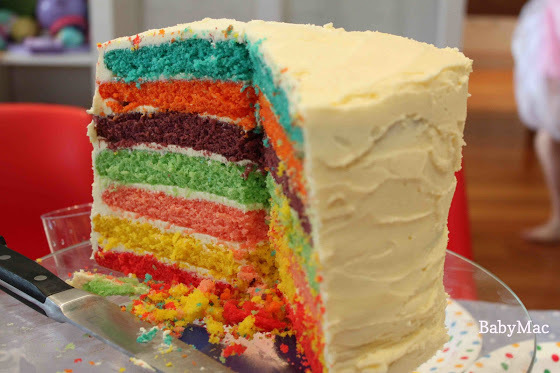 Much like Maggie’s Newicorn cake that was a bit lop-sided and the icing all dodgy, all of my cakes have been a little like that, but you know what? All made with love and all ADORED by the girls. And that? Well, it’s a success in my book! Speaking of books, when it comes to birthday baking, there’s no better place to start than my favourite of ALL the cooking books. 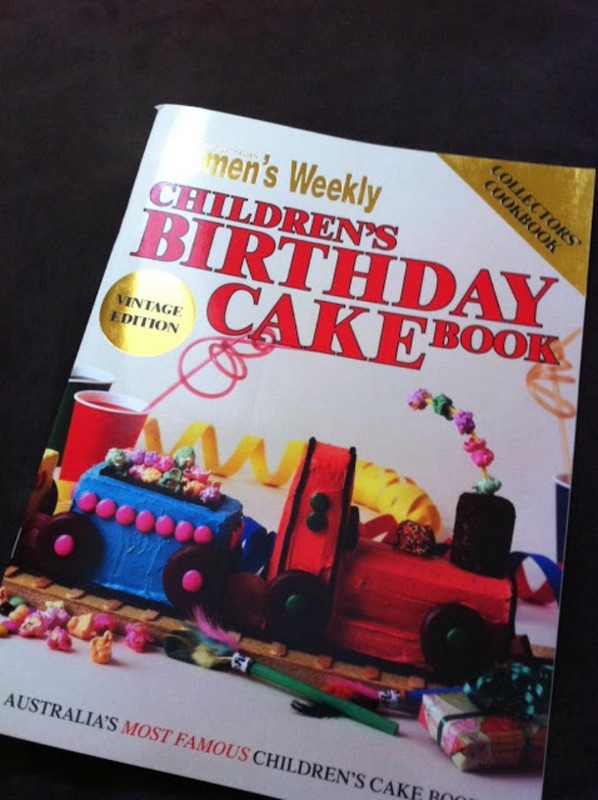 The bible: The Women’s Weekly Children’s Birthday Cake Book. This is pretty much how I look at when I open it up. I am instantly transported back to my own childhood when Mum said we could choose whatever we wanted. I think my favourite was the pig with the snake twirly tail. Australians have a love affair with this dodgy old book. Mum still has her original at home with ripped out pages and others stuck together with icing. Rob had plenty from it too maybe every kid from the 80’s did. Someone showed me this clip that is hilarious! I have a long and checkered history with this book. Shall we take a walk down memory lane for shits and giggles? I thought you’d never ask! 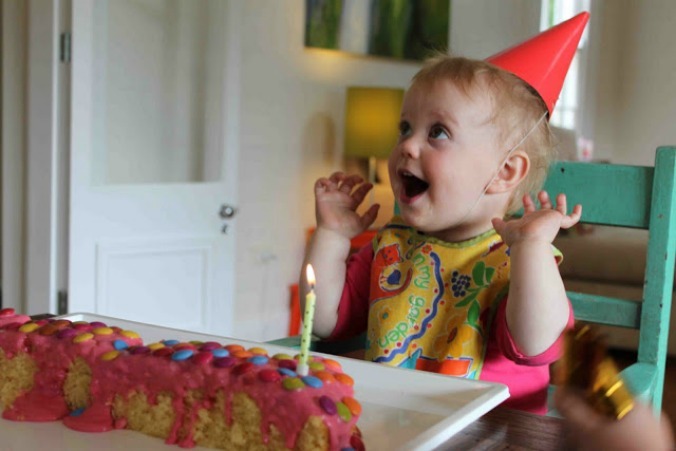 Here’s the first 5 years for both girls…yes some years there were 2 cakes for Daisy. Rob challenged me to a bake off during those years (when we had more time than sense that we thankfully pissed off when Harper came along). So much raw cake batter eaten by me! So much buttercream icing! So many happy memories. This is the kind of stuff I hope that the girls remember about their birthdays, I know it’s what I hold dearest from my own childhood. I’d love to know what some of your favourites were through the years? Did anyone get the candy store like my friend Carolyn did? I think she also got the castle! And tell me, has ANYONE made the cake? Share your photos if you can! The witch with the French Fry Chip hair! 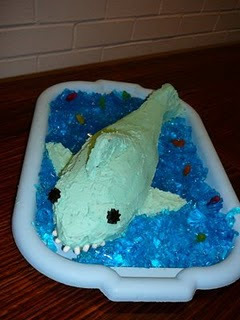 I can’t believe you haven’t done the Dolly Varden cake! Probably one of the easiest in the book (but so beautiful and impressive). Maybe next year? Oh my god, YES!! My childhood memories are full of this book. I certainly remember the year I lucked out and Mum made the butterfly. We have our own copy now and my husband made two gorgeous cakes for my daughter this year (the 4 and one of the cats). He has a good eye for detail and after I realised that the recipes all involve packet mix cakes I was happy to hand this responsibility over to him. Although I was questioning the wisdom of this decision when he was fussing over cakes while I spent hours prepping the house for birthday party madness! 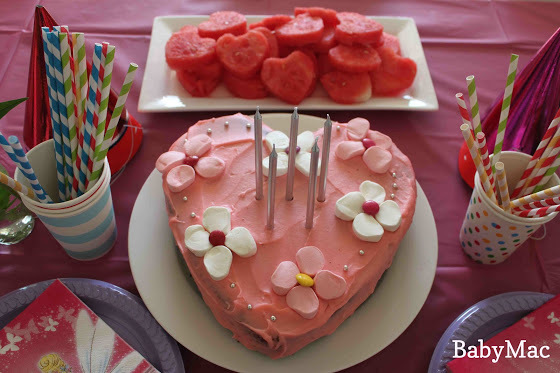 I love the Aussie Woman’s Birthday Cook Books and have carted them around the world with us over the past 16 years to ensure our boys had ‘The Best Aussie Birthday Cake’ there was. 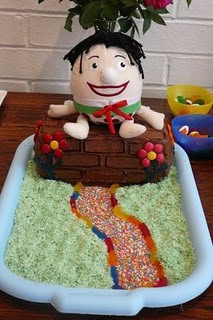 My favourite was the pool cake which we sprinkled with dessicated coconut for snow when we lived in Siberia. Our boys have had Mint Leaf Dinosaurs in Oz, Sharks in Nigeria, Lions (new book) in India and Swimming Pools in Russia – I am sure this will help with their re-patriation into Oz when they return for Uni. With six children our book has been extremely well loved and utilised! 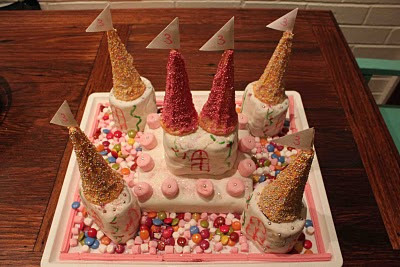 We once counted the number of cakes I have made for birthdays and it was staggering. It led to the pinnacle of cake making though and a foray well outside my skill set when my eldest, on merit of birthday cakes asked me to bake his three tier wedding cake. I out sourced for guidance and stressed about it no end, the result though was a delicious, magnificent cake made with so very much love. He and his wife were rapt. 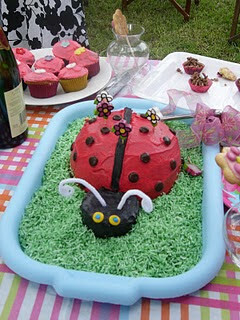 The baking of the cakes was hilarious and provided moments we will all never forget. We only have a small kitchen and at one point had 10 people across the bench to watch and readily help taste test. My husband duly put a line of masking tape barricading the well meaning on lookers after he saw my angst. The kids thought it was terrific and still talk about it two years later. Love this story so much janie – thanks for sharing!! Oh my gosh you made the white ghost! I always see that one tucked in there and think “I wonder if anyone has made that one!” Brilliant! Italian meringue icing nonetheless! It was fabulous. Anne was inside too. 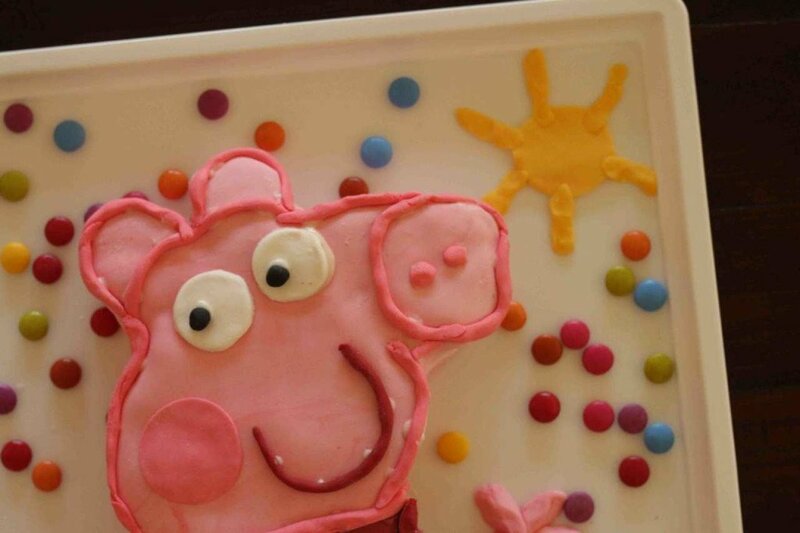 Wonderful memories baking and decorating. All my kids (now young adults in uni) used to spend the 2 months prior to their birthday pouring over that book deciding what their next cake was going to be. I had to put a 2 month limit so I didn’t go stir crazy listening to them.!! Such excitement. I have the original magazine zip out mini booklets from the late 1960’s which my mum gave to me – these were the designs that were in the very first cookbook. I shall bequeath to one of my girls – whoever decides she wants to make her kids when she has them. We were only talking about this the other day! I outsourced their 1st cake and then made the cakes from that book until they turned 10 and I then made ‘normal’ cakes afterwards. 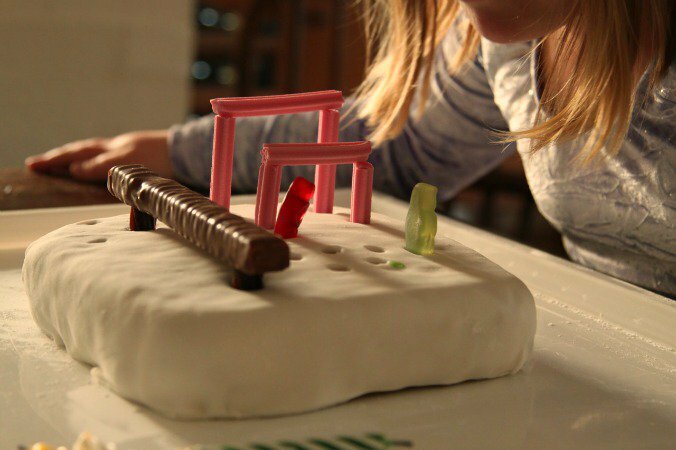 We have 4 kids (now aged 18 – 26) so that’s a load of cakes…. Some were better than others, the most memorable time was when I made the train & it’s carriages. I was still icing at 2.30am after one of the carriages fell off the edge of the bench. So many wonderful memories – my book is on the shelf now and is battered and bruised, but much loved. The stuff childhood is made of Michelle – well done!! Many many hours have been spent in the pages of the birthday cake book. I’ve made quite a few for my kids. One thing I’ve always been intrigued by is the whole idea of using a couple of chips for the mouth of the duck. Always seemed a bit of a weird idea to me. Tatum that duck bill has been only mind for about 30 years. one day I will do it! nice triggered memories thank you beth! I made many of them too! … with many licked bowls! I no longer have the book! 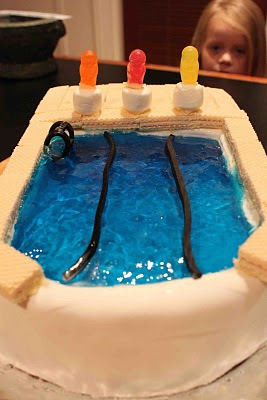 The swimming pool cake! 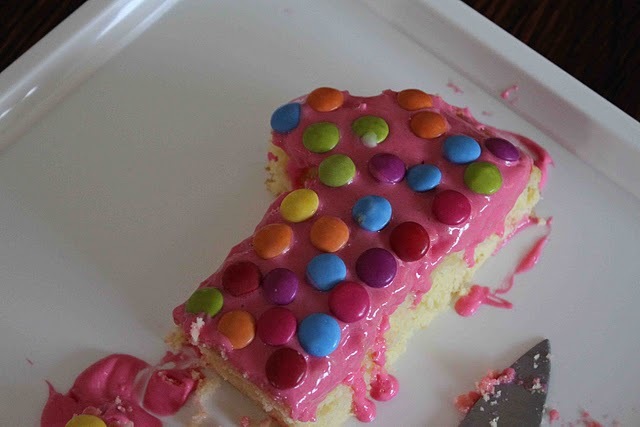 I even made Mum make it for my 30th a (ahem, “few”) years ago though admittedly the flavour combinations didn’t quite do it for me like they did when I was 4.